4x4 HDMI Full HD 1080P maticový přepínač přes HDMI nebo Cat5/Cat6*. Dodává se včetně napájecího zdroje (1 + 1 pro PoC), dálkového ovladače, 4x transmitter kabelů a úchytů do racku. The 4x4 HDMI - Ethernet CAT 5/6 Matrix Router allows you to route 4 HD sources to any 4 HD displays over HDMI or CAT 5/6 Ethernet cables! The 4x4 HDMI matrix allows 256 viewing combination of 4 HD sources on 4 HDTVs. In addition, Infrared Extension allows I.R. signals to be sent from viewing area to the equipment room over CAT-5/6 Cables. The 4x4 HDMI Ethernet Matrix Router has user configurable outputs. Each of the outputs can be configured for either 1) HDMIcable connection OR 2) CAT 5/ 6 Cable Connection. 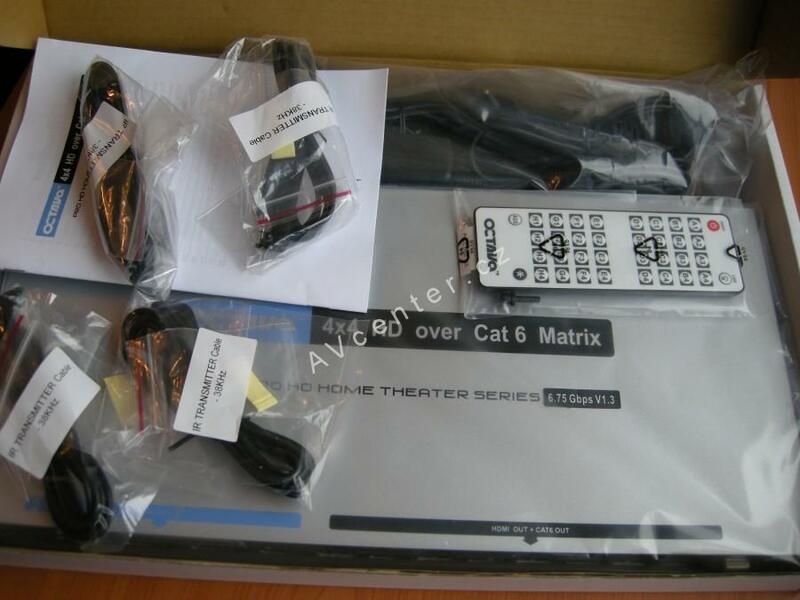 The Ethernet CAT 5/6 Matrix Switch is a complete HD routing solution for whole home HDTV systems. Ethernet cables and connectors are easily field terminated thus allowing installers to easily install the proper length cable needed for ultimate flexibility and eliminates logistics problems of having custom length HDMI cables. The 4x4 HDMI Matrix is Full 1080P, V1.3 compatible and is 1 RU Rack mountable for professional installations. Our proprietary Clear EYETM transmission line and ISI reduction design will ensure integrity of the digital video signals. 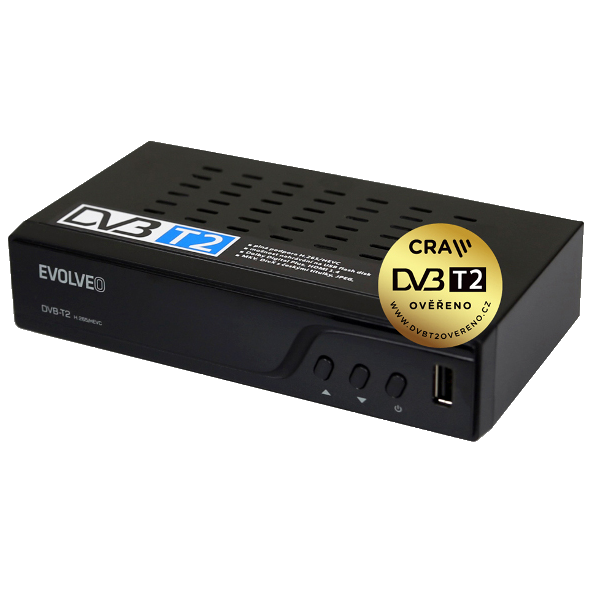 Remote control: Infrared, discrete code.HDMI Inputs4HDMI Ouputs *4RJ-45 CAT 5/6 output *4* Outputs are user configurable as either 1) HDMI out or 2) CAT 5/6 Ethernet cable outputIN/Out Connectors19 pin HDMI female type-ARack mount1RU brackets includedHDCPYesDisplay SelectionSmart Scan, remote control , manual select, RS-232Video Resolution480P,720i/p, 1080i/pVideo Data Rate6.75 GbpsVertical Frequency24/50/60 HzDimension17 x 8 x 1.67 inch inchDC adapter(included)9 VDC,2 ARemote controlInfrared, discrete code. Remote control: Infrared, discrete code. The Octava 4x4 HDMI - Ethernet CAT Matrix Router allows you to route 4 HD sources to any 4 HD displays over HDMI or CAT Ethernetcables! The 4x4 HDMI matrix allows 256 viewing combination of 4 HD sources on 4 HDTV's. infrared IR Routing over CAT cable is provided to control Matrix plus Source devices. The HD44CATMX provides PoC (Power over Cable)to directly power In-room Zone Receivers via RJ-45 ports from the matrix thus allowing clean and compact installations. 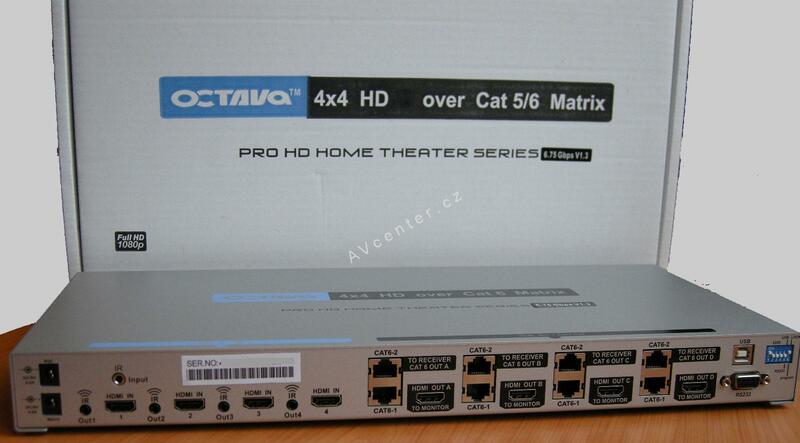 The Octava 4x4 HDMI Ethernet Matrix Router has 8 outputs. 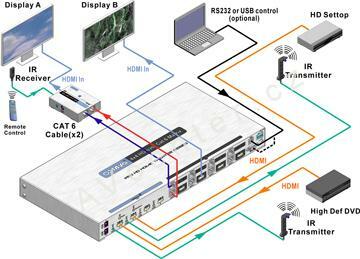 Both HDMI and CAT 5/6 outputs can be used simultaneously. TheEthernet CAT 5/6 Matrix Switch is a complete HD routing solution for whole home HDTV systems. Ethernet cables and connectors are easily field terminated thus allowing installers to easily install the proper length cable needed for ultimate flexibility and eliminates logistics problems of having custom length HDMI cables. The Octava 4x4 HDMI Matrix is 3D ready, Full 1080P and is 1 RU Rackmountable for professional installations. View any 4 Source devices simultaneously on up to eight ‘mirrored’ Display devices. CAT 6-STP ( STP-Shielded Twisted Pair)cable is recommended for 1080P and best performance. EIA/TIA-568-B termination (T568B) recommended. Punch-down connection block/panel will degrade performance and not recommended.